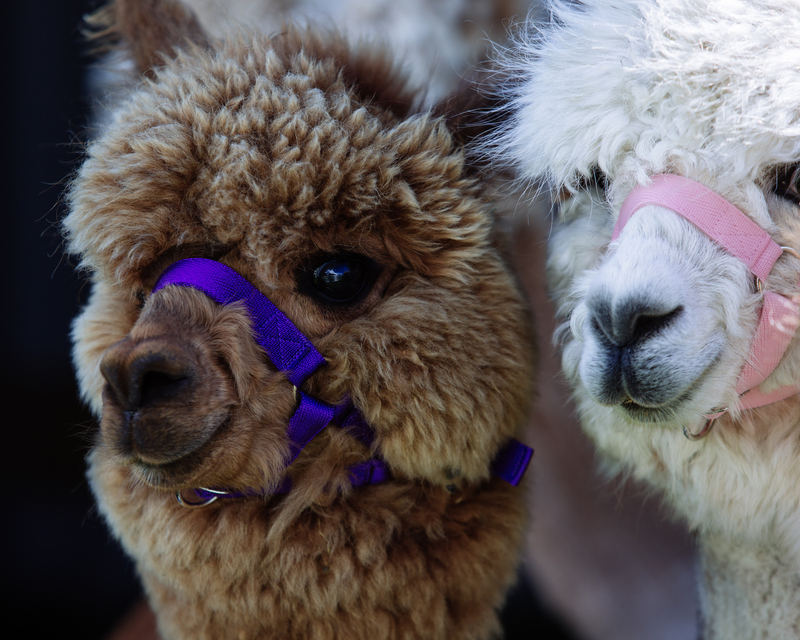 Take home your very own adorable Alpaca to cuddle and cherish forever! 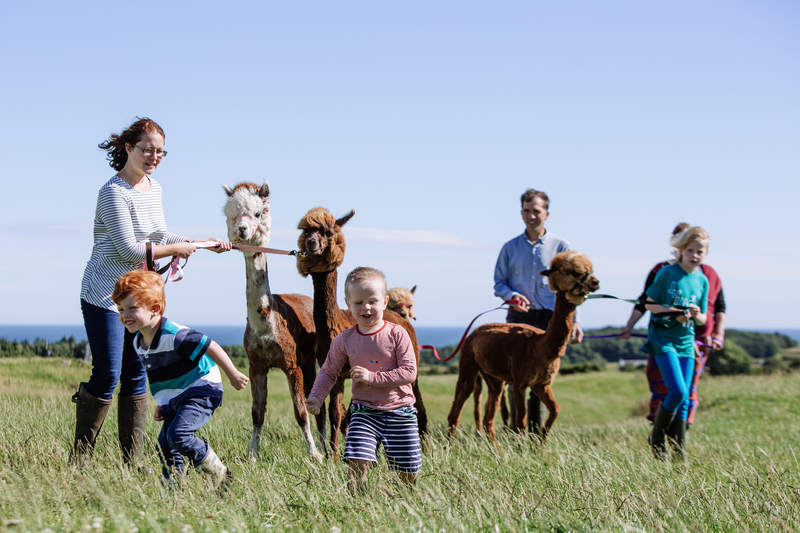 We are just a lttle bit in love with this cuddlesome Alpaca, who reminds us very much of our very own Dino and Dillion. 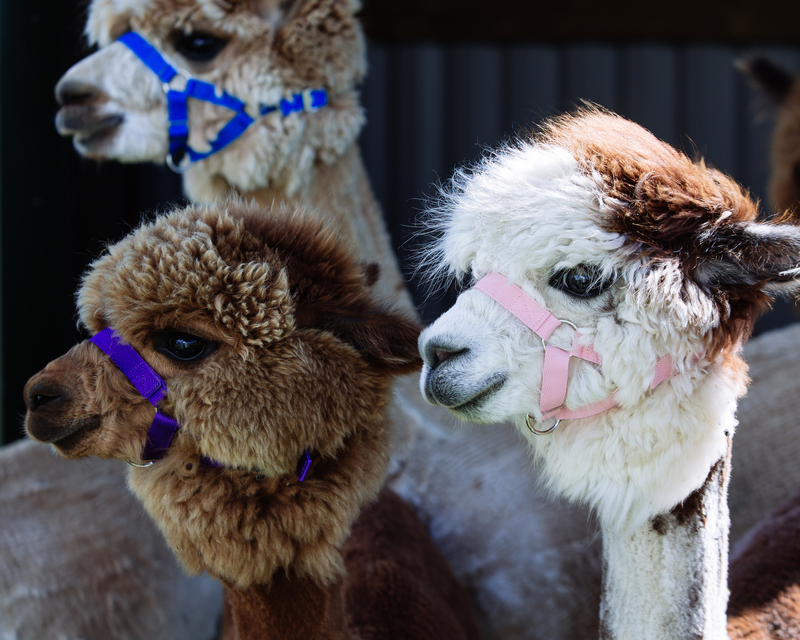 A treat for yourself or a gift for a loved one, an excellent way to mark your alpaca trek to take away and treasure! 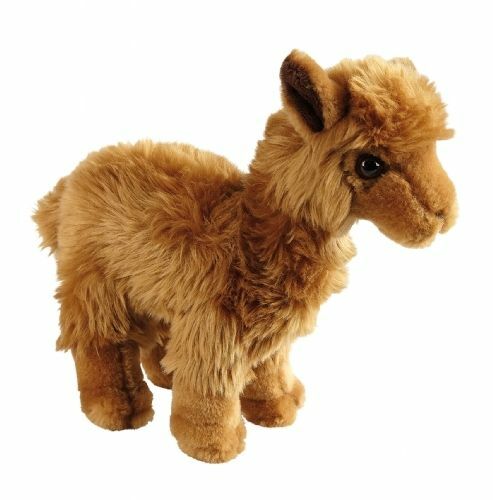 This adorable Alpaca, is an enchanting plush toy by Ravensden, well known for their quality and long lasting toys. This delightful 24cm Alpaca is sewn from beautifully soft, mixed pile plushes in rich toffee, plus dainty airbrush detail. £13.95 includes post and package within the UK, please allow 5 working days for delivery. 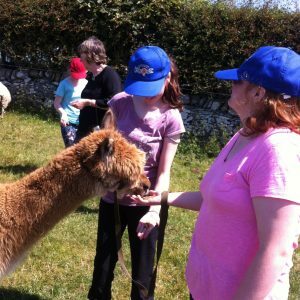 You may also reserve an alpaca to pick up on the day of your trek, please send a note at the time of booking stating how many you would like reserved at a cost of £11.00 each collected.